March Image Ohio 08 - Awarded Best in Photography by Juror Lori Nix. Shot Tower Gallery, Columbus OH. Feb. Linking the past to the future - Grand Opening of the OSU Urban Arts Space at the Lazarus, Columbus OH. Also Feb. - Juror Dave Hickey. 2nd Bi-Annual National Juried Exhibition of Small Works of Art at Middle Tennessee State University, Murfreesboro TN. December - Small works 12x12 Show at Roy G Biv Gallery, Columbus OH. 2007-2008 Board Member- Roy G Biv Gallery, a non-profit gallery for emerging artists, Columbus OH. 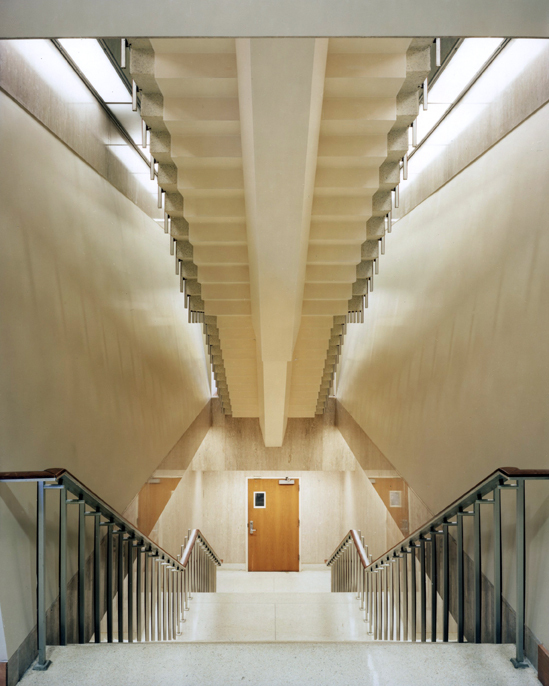 "Similar isolation is found in Grant Fletcher's Meiling Hall Stairway. 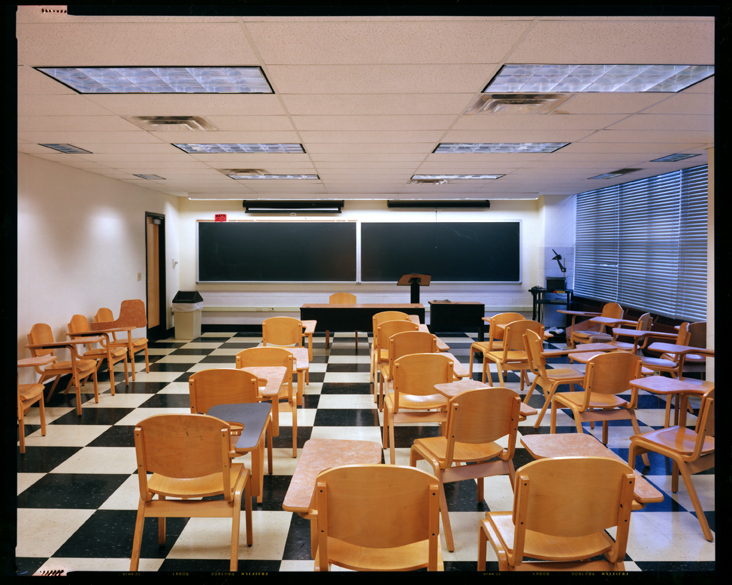 Focusing on the fluorescent light and institutional architecture of the 1960s and 70's, Fletcher photographs spaces that are empty and seem invisible."